eSports monetization startup Streamloots, which began its journey as Duely in Valencia, lands in Silicon Valley with an investment of €200,000 from Coinbase backer, Adam Draper. The Streamloots app allows eSports players and streamers to monetize their online activities. 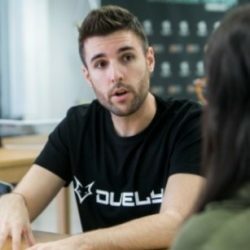 Until now, Streamloots, under the name Duely, had investment from Tomas Martin, the CEO of Godsent, one of the largest eSports teams in Europe, along with investors from the UK and South Korea. 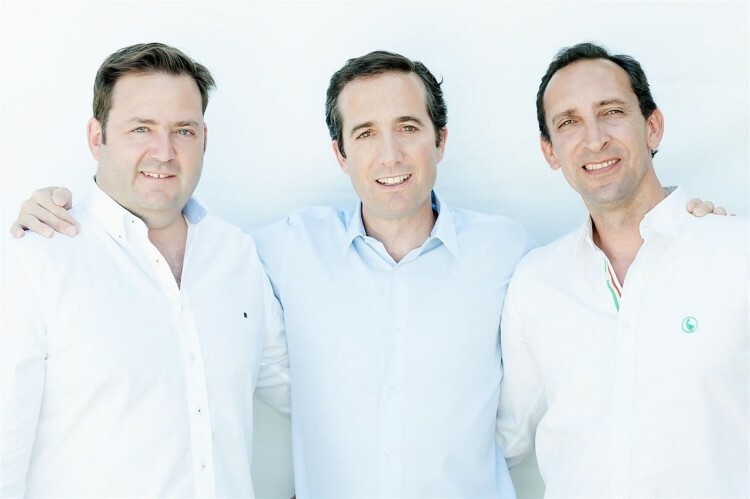 Adam Draper’s VC funding of €200,000 has now taken the team to Silicon Valley with a new objective of closing a €1 million financing deal to continue growth in the United States. “Our goal is to raise a total of €1 million from here at the end of the year. We have already received €200,000 in convertibles, and we are looking for another €300,000 convertible more or less immediately, and then completing the million at the end of the year to close the round,” Alberto Martínez, CEO of Streamloots, via El Referente. To get the new investment, Martínez appeared on stage disguised as a unicorn in front of more than 200 Silicon Valley investors, reported Ecommerce-News… Where is the video for that?! The Streamloots app allows eSports players or streamers to sell interactions to their fans: from playing a game with them, to receiving a Skype class, or having the player sing live or play in disguise. “Many people find it hard to see that there are users paying for their stars to do that kind of thing, but we must understand that eSports was born as part of the new Internet culture and the Digital Age, in which the rules of what is ‘normal’ and what is not, have changed completely,” explained Martínez. 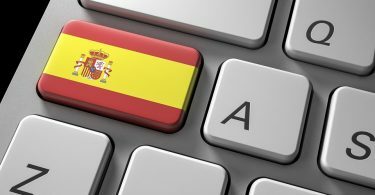 Streamloots started its activity last January in Spain and is already present in more than 20 countries. It has an office in Valencia and the brand new one in California. The startup is preparing to double the team in the coming months. 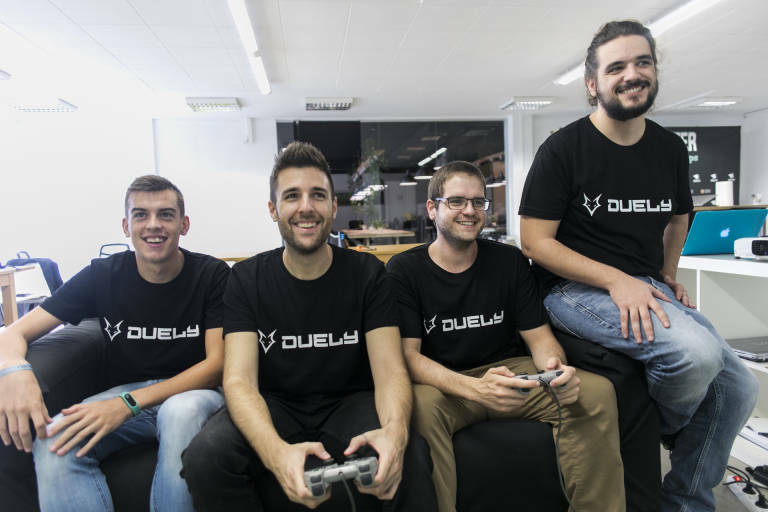 Before Streamloots pivoted, it was known in Spain as Duely and was accelerated at Bbooster in Valencia. The company’s initial model allowed users to buy and sell shares on the transfer and image rights of eSports players – video game competitions. However, according to Valencia Plaza, the team realized that the vast majority of players did not have an exponential growth in their income and, at the time, could have been unattractive. In addition there was no structure of academies or representatives in which players could spend money. They then decided to convert the actions of the platform into digital benefits made by each player. These benefits are represented as a card game. The letters are put in chests and the user can buy them. Each time a chest is opened, three cards are drawn at random and, obviously, the best ones are less likely to leave. “This allows the viewers of their live shows to have a way to give the player money or to buy some of their products,” Martínez explained. The key is to go in surprise chests, which increases the attraction for the user. With this idea they would continue to develop their business in the Boost VC accelerator in Silicon Valley, which is run by the Draper Venture Network, one of the most important agents of the entrepreneurial ecosystem and investors in Silicon Valley and with whom Streamloots established a Business Booster alliance in early 2017.